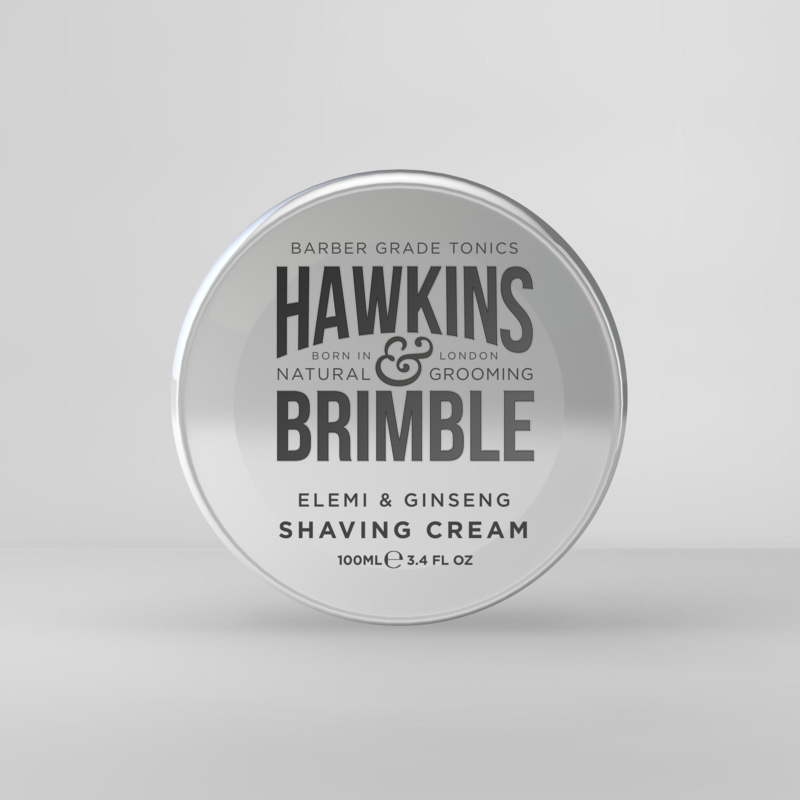 Hawkins and Brimble are a great shaving cream company. 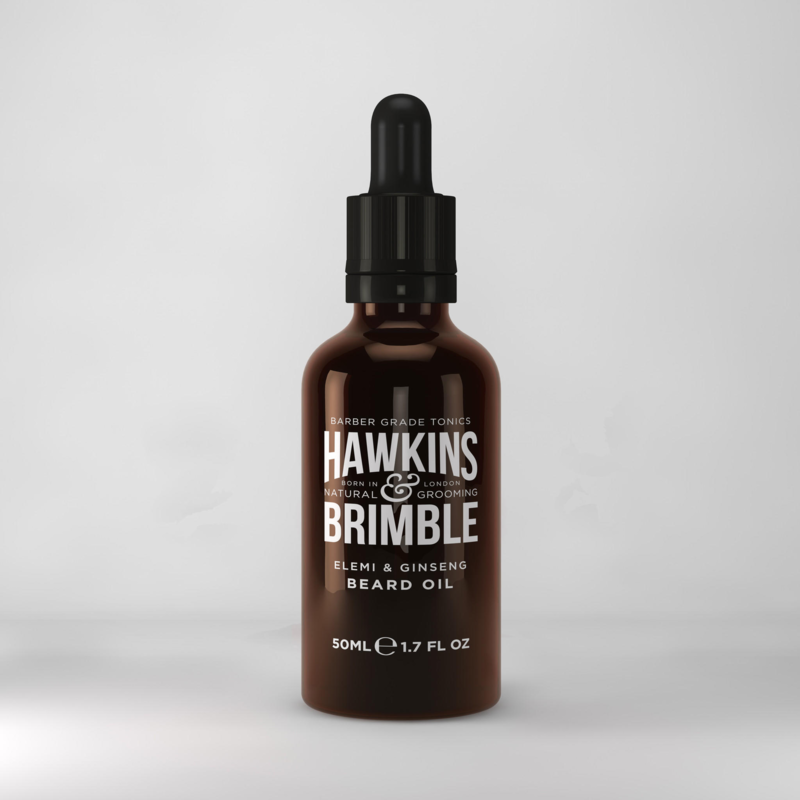 Hawkins & Brimble are a top English cosmetic brand and as natural as it get’s. The scent of Elemi is a strong feature of a lot of their products. It is divine, the scent is like a floral bubble gum quite wonderful. Coming from the same tree family as Frankincense this biblical oil firms up skin it also stimulates skin growth. It also balances out skin issues like to much oil or too much dryness. Effective essential oils in products are hard to come by. A lot of cosmetics are not great moisturizers but Hawkins and Brimble seem to do the job. Their shaving cream is top notch it provides the thickest of lather which is firm. It also seems to last a long time due to the pasty consistency, a lot of shaving creams are quickly got through but this great cream is almost like a soap. 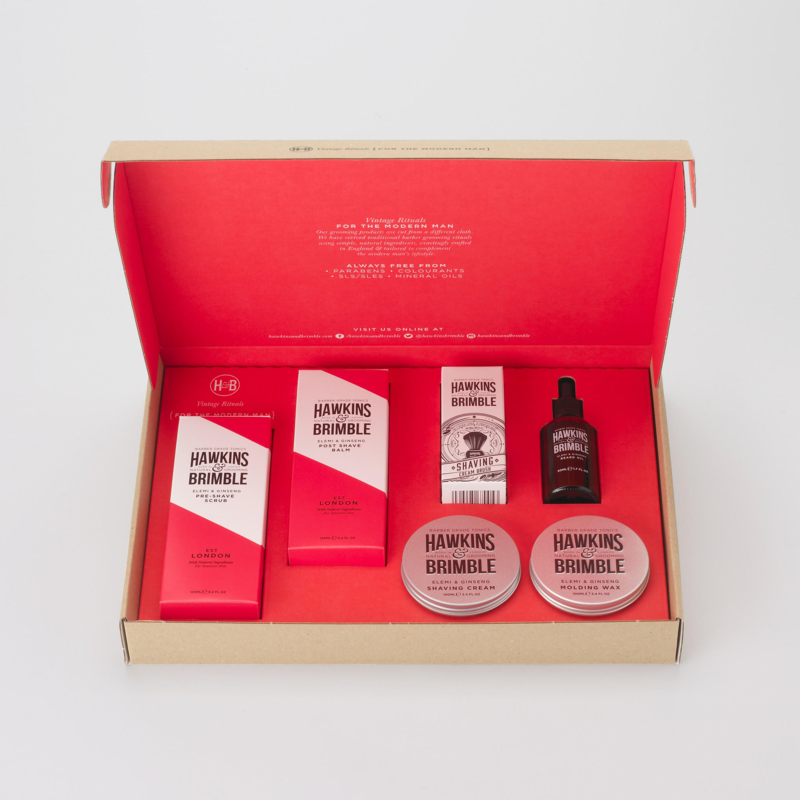 The perfect partner for a safety razor.